Brian and Carpo confirmed that 2807 did head north. The Allely’s lorry arrived about 15 mins after Bruce & I left. 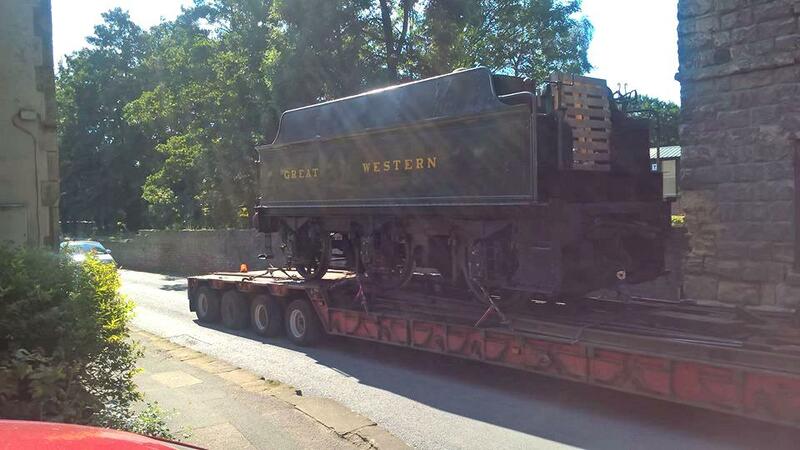 All was loaded and on its way by 2.25 pm. painting five rail chairs. Due to the heat, we all adjourned at lunch time. John G went to Winchcombe to help Gil, Fred and Ray on the siphon work. Grosmont for further checks, coaling and watering. 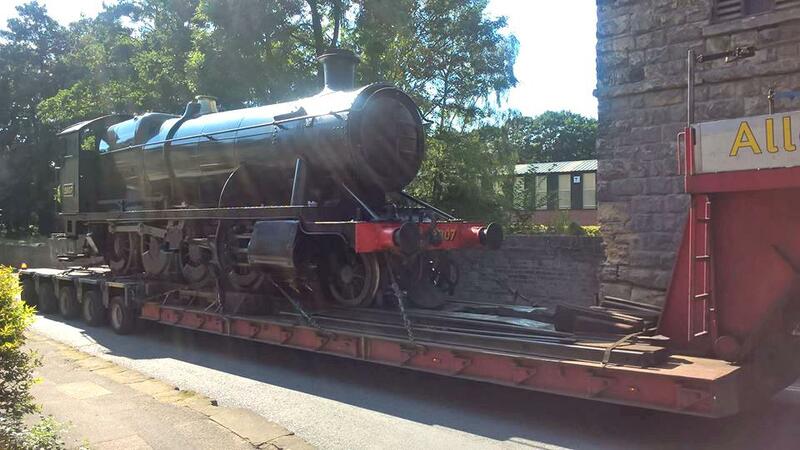 NYMR asked to put her into service right away for one week. she will be stabled at Newbridge. 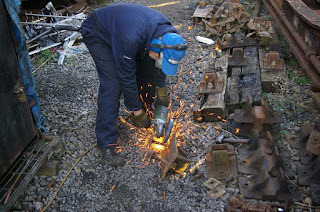 David & Bruce fiddled with the pillar drill, in particular making the platform stable. Another 5 minute job that took all morning! John T repaired the “Panther” trolley whose plywood top was disintegrating. After lunch, John & I worked on cleaning up rail chairs - we prepared five by end of play. 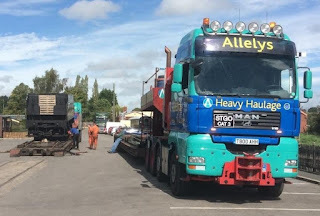 Because of the noise that we were making, Bruce & David disappeared down the yard and started tidying up the bits of scrap that had accumulated around the TPO over the years that we had been working there. It is not ideal using a needle gun in close proximity to the car park (and hence visitors), but unless we have a base down in the yard (i.e. to replace the TPO) with power and room for the compressor, there is not a lot of choice.